SCSBA staff work with a board on all phases of a superintendent search. Services may include advertising a superintendent position regionally or nationally, receiving applications, conducting reference checks, arranging on-site visits, leading community meetings or focus groups and working with the local media. SCSBA can also assemble a three-person panel to objectively review applications on the board’s behalf. 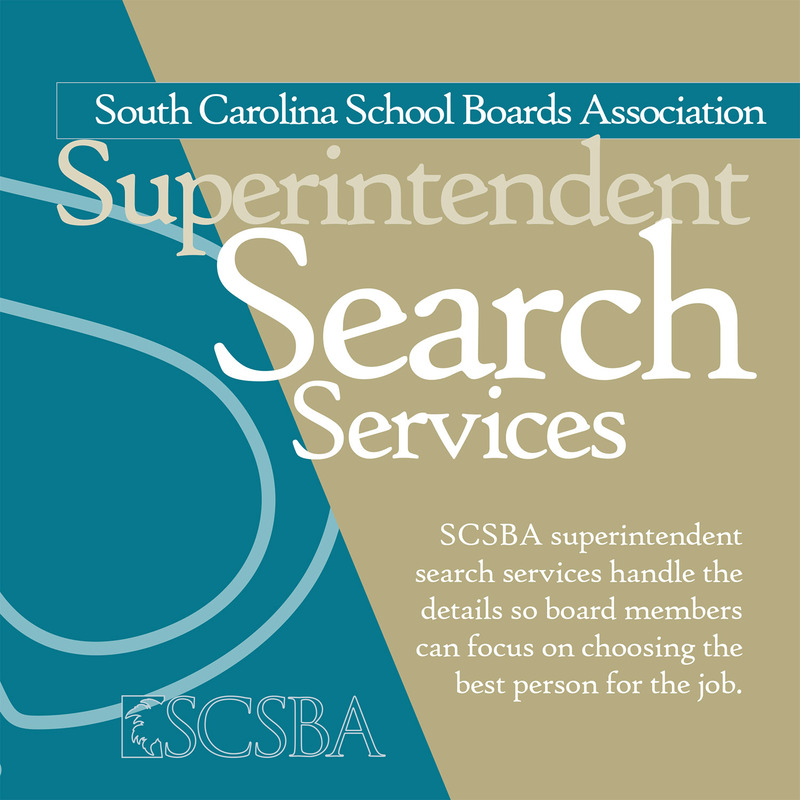 SCSBA handles the logistics of the search but does not make employment recommendations or hire the superintendent. The local board maintains control of the process at every stage. For more information, contact Judy LeGrand, Executive Assistant to the Executive Director and Superintendent Search Coordinator, or download the brochure here.